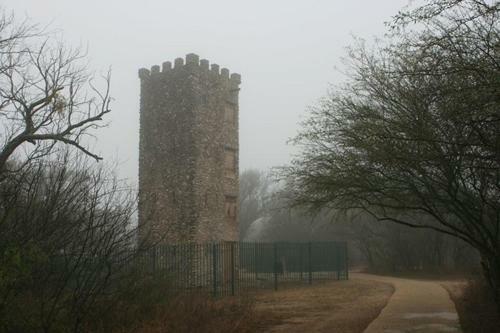 Comanche Lookout Park, San Antonio, Texas. 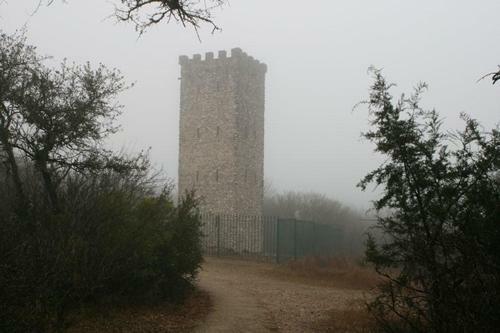 The tower has been the subject of conjecture for many years. 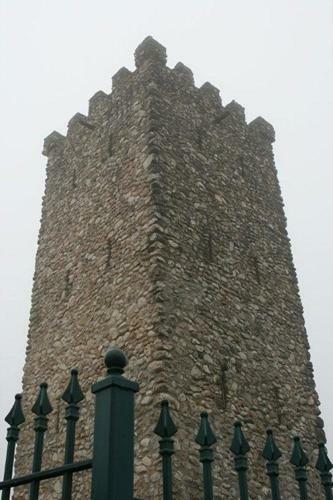 Despite the name, the structure was never a 19th century lookout. 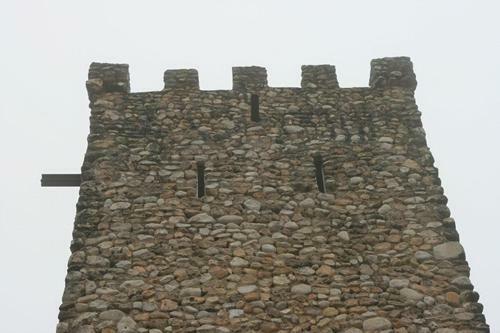 The rock structure wasn�t constructed until sometime after 1923. The mountain was most certainly a vantage point used by both Apaches and Comanches. 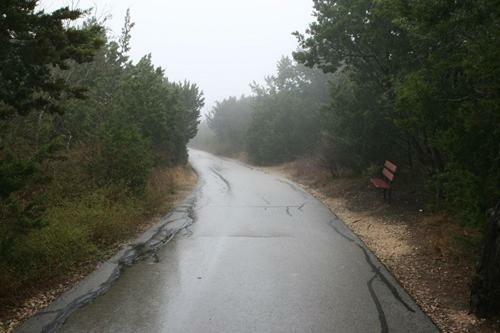 At 1,340 feet above sea level, it is the fourth highest elevation in Bexar County. T he site once comprised 1,476 acres and was owned by one James Conn in 1847. The property changed hands a number of times after that. One notable owner was Mirabeau Lamar, second president of the Republic of Texas. 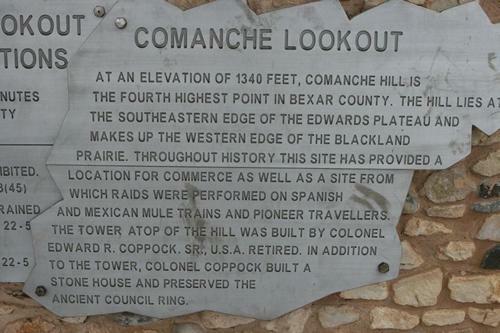 Lamar�s deed referred to the property as �the hill known as Comanche Lookout." 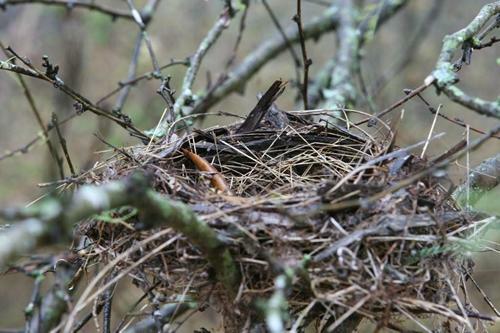 Lamar�s heirs owned the property, but never occupied the site. In 1890, two German immigrant brothers (Gustav and Adolph Reeh) bought the land and farmed it until Adolph died. Gustav sold part of the property in 1923 to Colonel Edward H. Coppock , U.S. Army, (Retired). Col. Coppock, an incurable romantic, started building a European-style compound with the help of his two sons and a stonemason named Tarquino Cavazos. 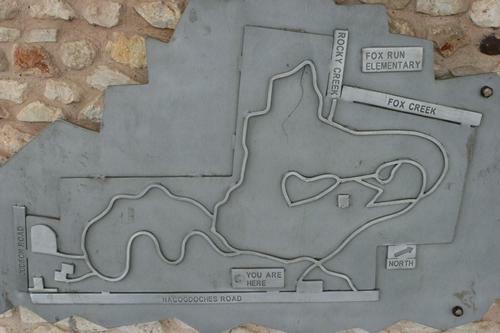 Construction came to an end in 1948 when both Coppock and Cavazos died. 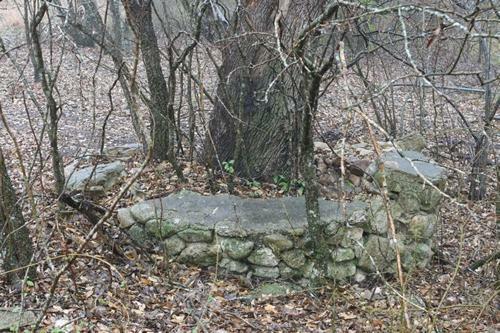 Foundations and (perhaps) a smaller tower and staircase were bulldozed when a new owner purchased the site from Coppock�s sons in 1968. After numerous changes in ownership, the site was acquired by The Resolution Trust Corporation in 1990. 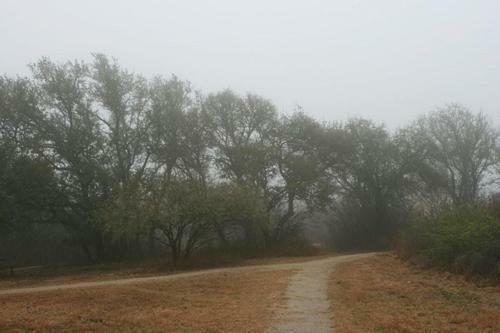 A preservation group called Save Comanche Lookout was formed and the City of San Antonio purchased the lookout to be a hiking trail and city park. 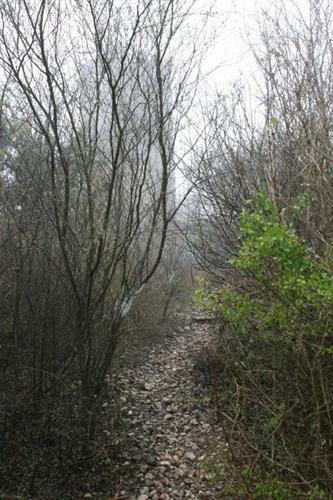 Source: San Antonio�s Parks and Recreation Department official website. I used to play here on this hill when I was a kid. 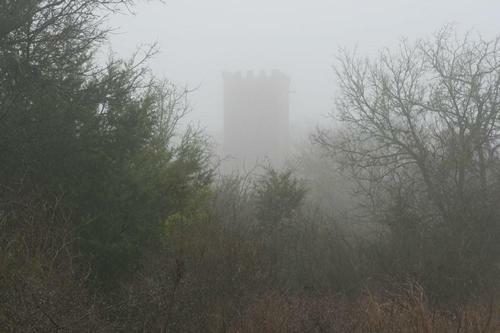 Of course back then, it was not a park or anything, and I used to actually climb up on that tower! We had to fight back the bramble and thorns, but it was always fun.